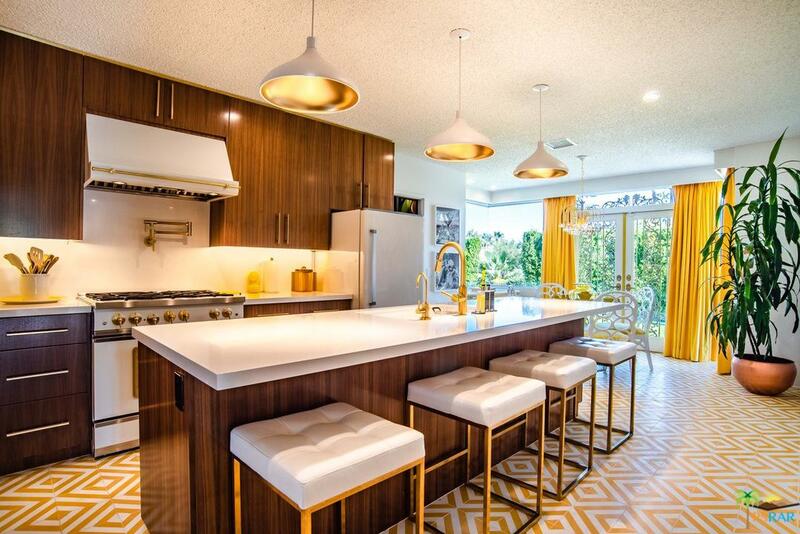 Mid Century Modern Enthusiast will love this William Krisel Twin Palms Estates home. This ultra rare roof line known as the high-low design was once the Model home for the Alexander building company. 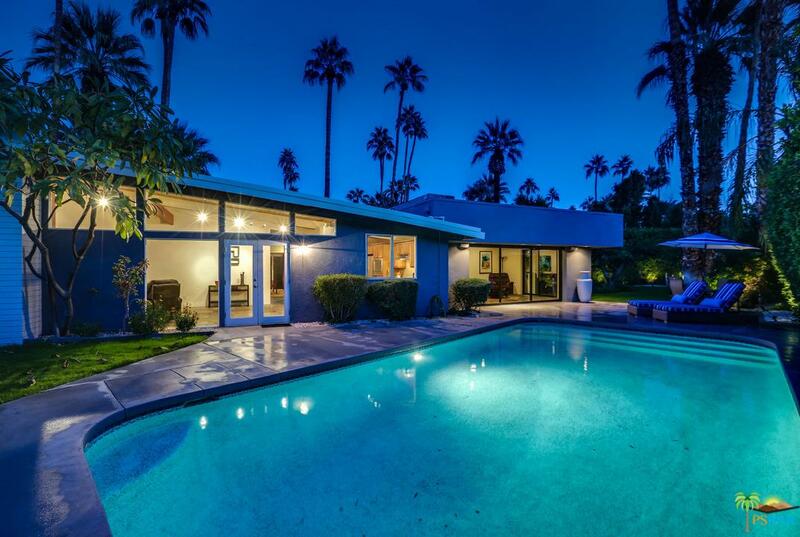 Built in 1957 with high ceilings, clerestory windows, and post and beam construction. 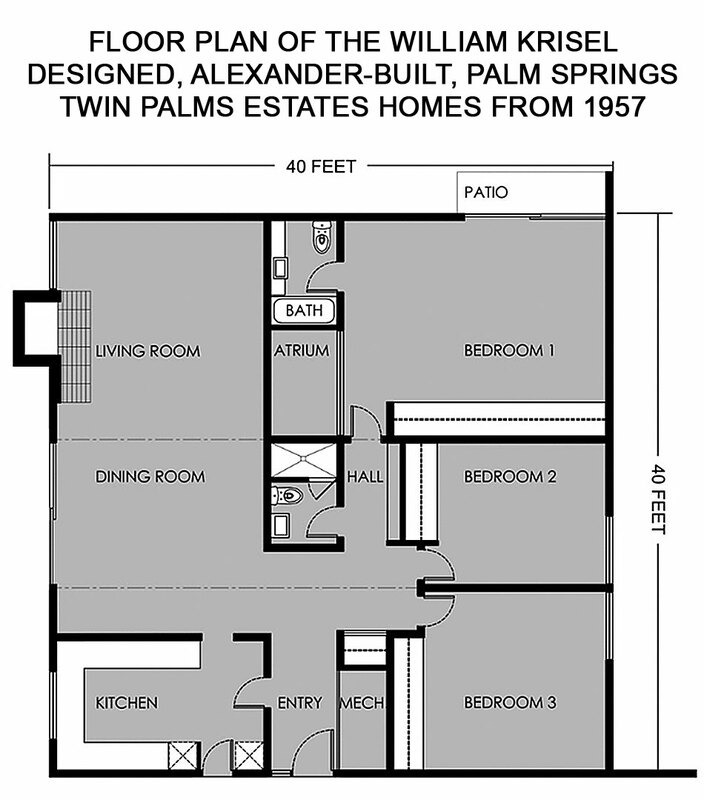 This piece of Palm Springs history has been highly updated and brought into the modern age. Dynamic landscaping creates the quintessential Palm Springs curb appeal. 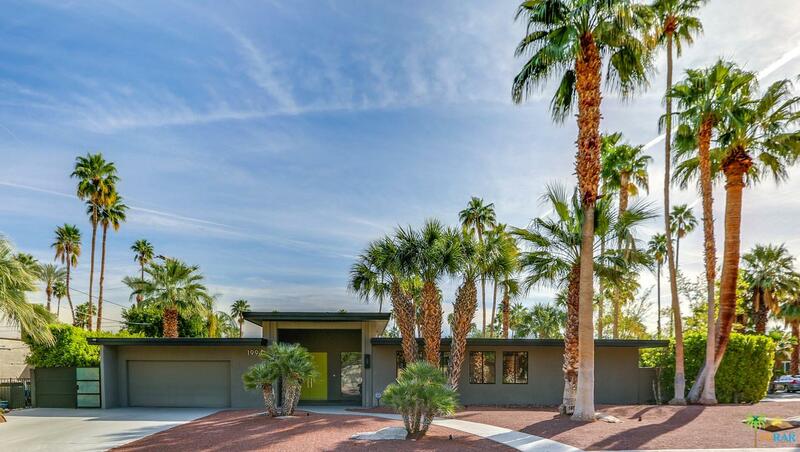 This mid century home is ready for the most discriminating Buyer. 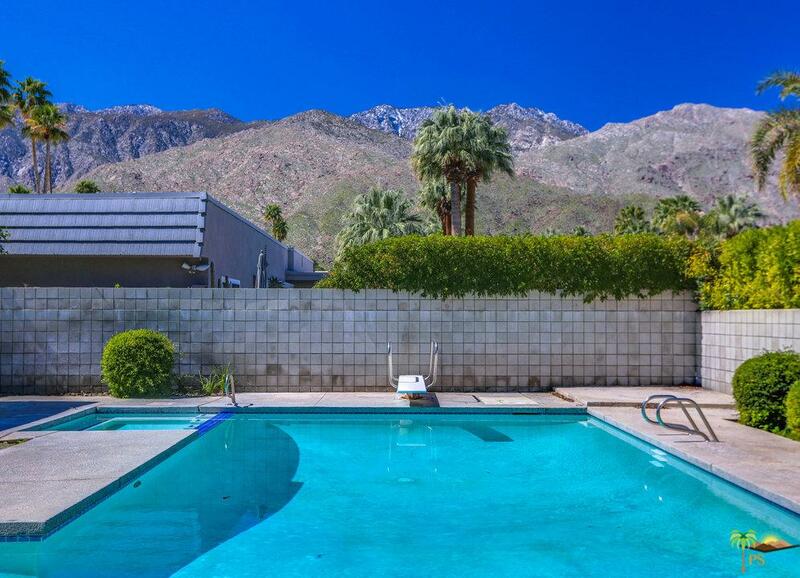 Located on the highly coveted south end of Palm Springs with Mountain View's available from all points! This is indoor outdoor living at its finest. Home offers a huge newly pebble tec pool with a powerful heater, a new HVAC system, renovated and improved ductwork, double pane clerestory windows, and new tankless water heater. 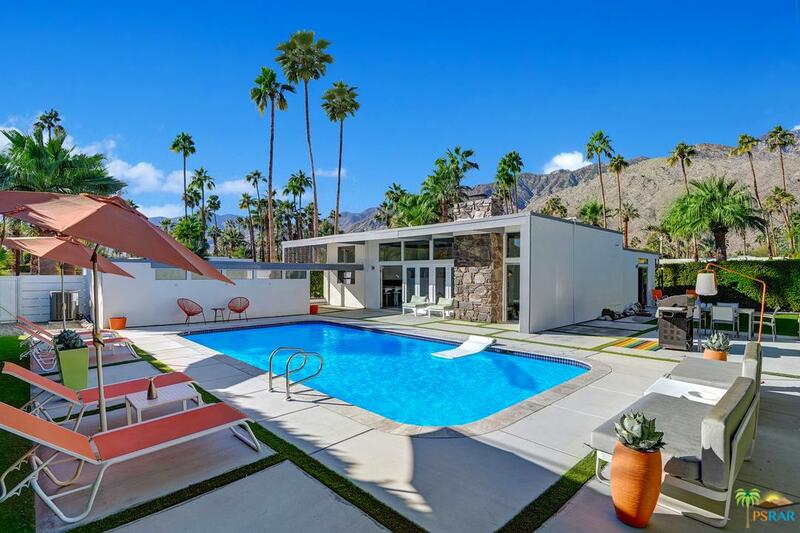 This is the ease of living you've been looking for in Palm Springs.